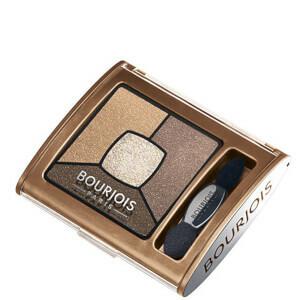 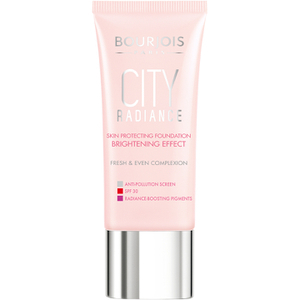 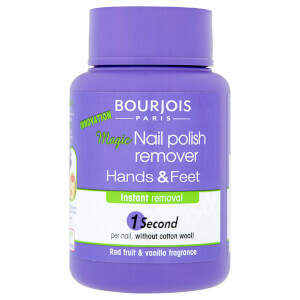 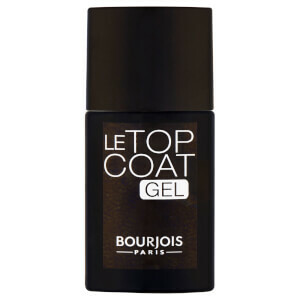 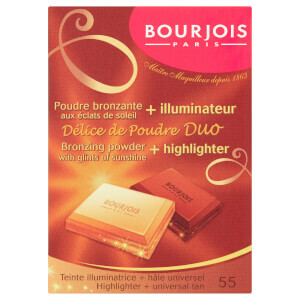 Bourjois was created within the world of the theatre when the actor Joseph-Albert Ponsin undertook the task of preparing makeup and perfume for the actors and actresses of Paris in 1863. 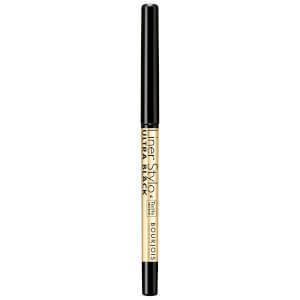 The early inventions were waxy makeup sticks created especially for use within the theatre, but expanded out of the actors' circle into the wider community as these cosmetic inventions broadened and became more varied. 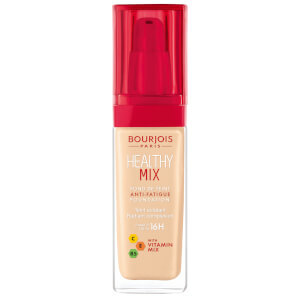 In 1868 Alexandre-Napoléon Bourjois was given sole responsibility of the company, and this is where the brand started to take shape. 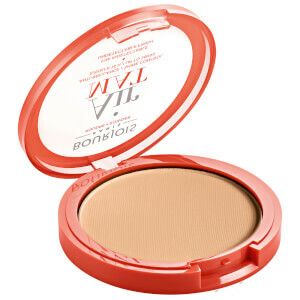 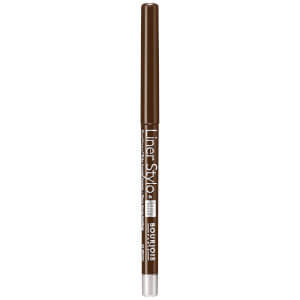 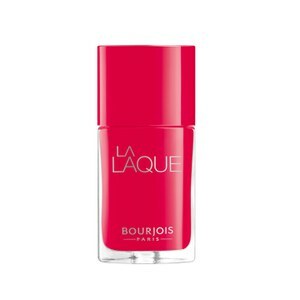 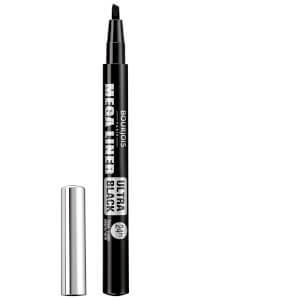 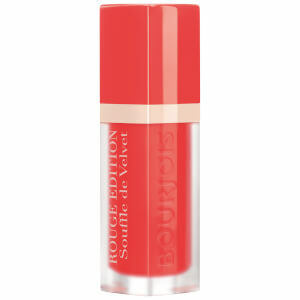 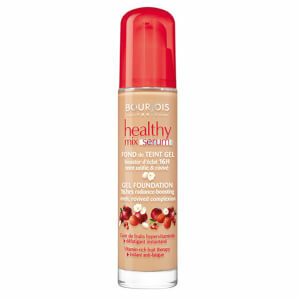 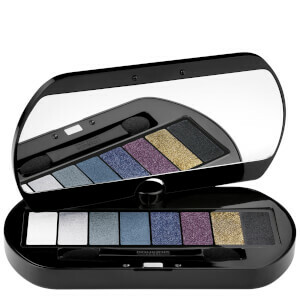 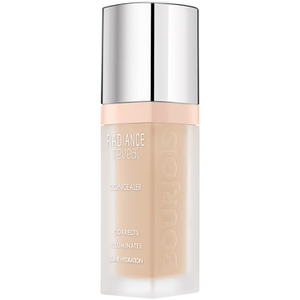 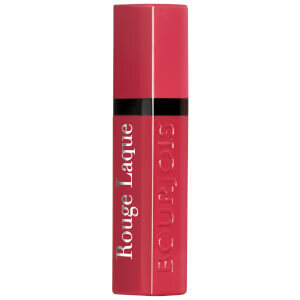 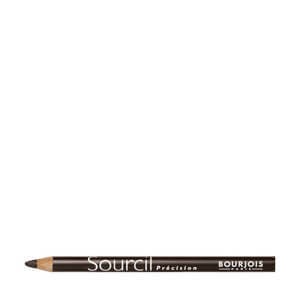 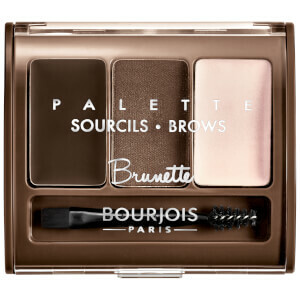 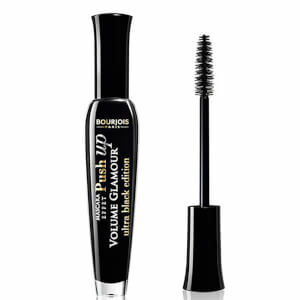 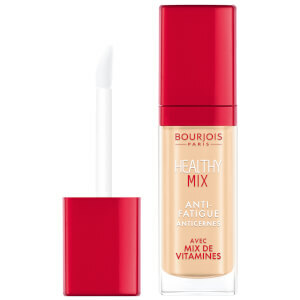 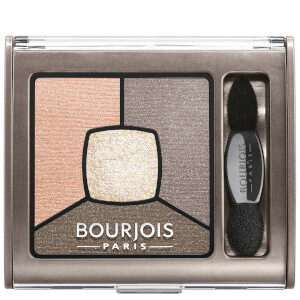 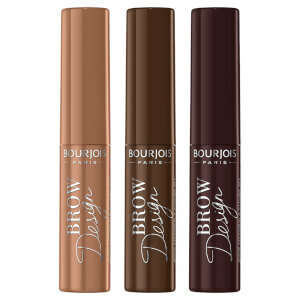 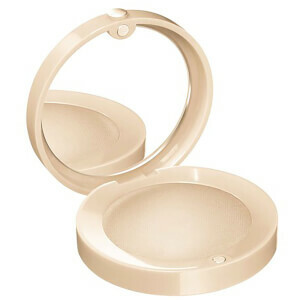 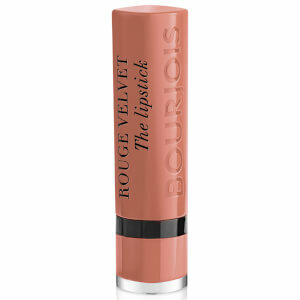 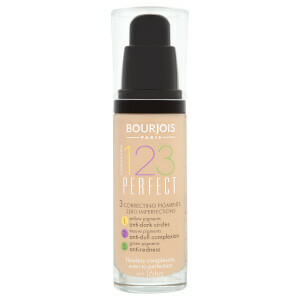 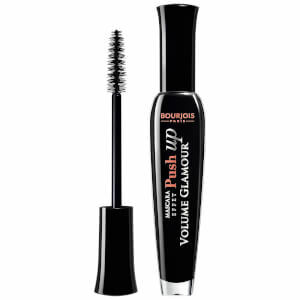 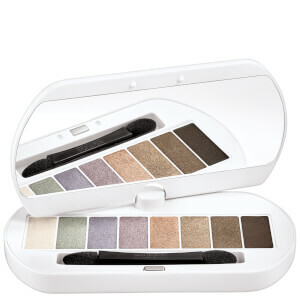 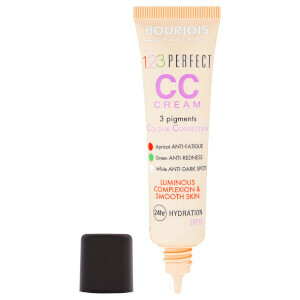 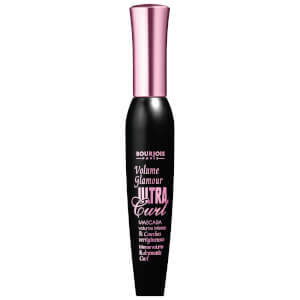 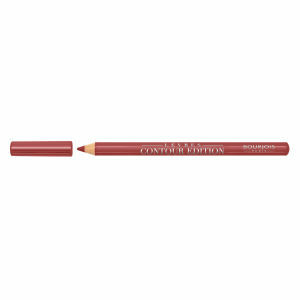 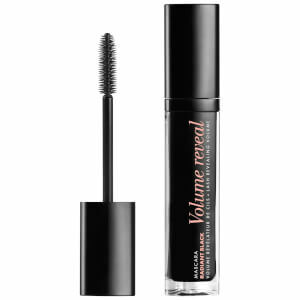 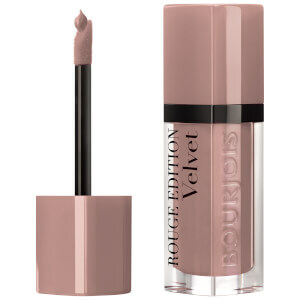 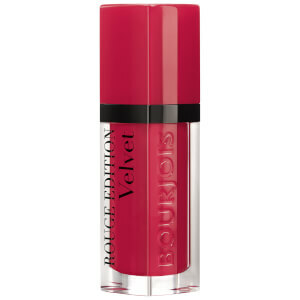 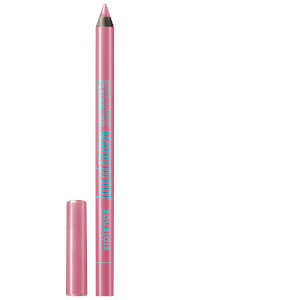 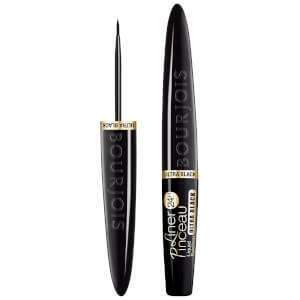 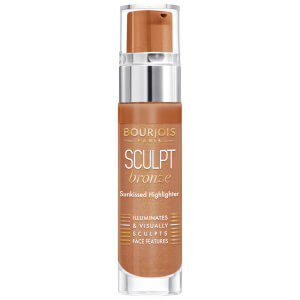 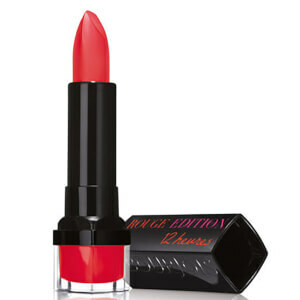 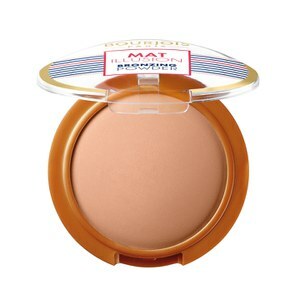 You'll find a wide variety of Bourjois makeup at The Hut, including the popular Bourjois Healthy Mix Foundation and Bourjois Rouge Edition Velvet Lipsticks, as well as nail varnish, mascara, eye-liner and more. 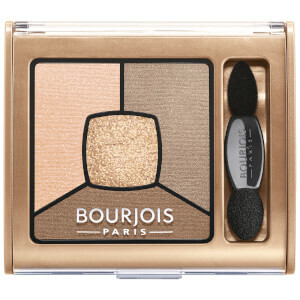 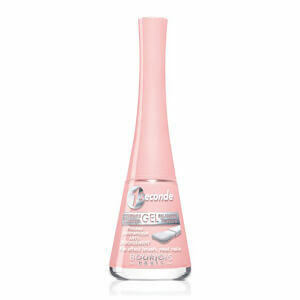 These beauty products are loved worldwide for providing women with easily accessible Parisian style. 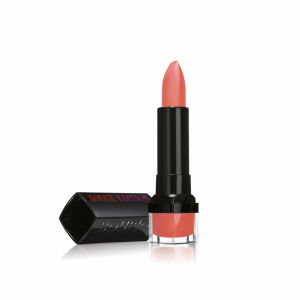 This collection is available for free UK delivery when you spend £30 or more at The Hut.